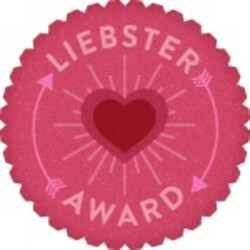 I have just received the Liebster Award from Oombawka Design. First off I would like to say a big thank you to Rhondda Mol for giving me this award. I am thankful that along with Oombawka Design's post she has included what this award is for. 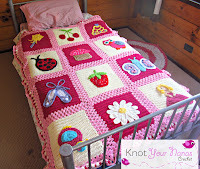 You can read all about it here http://www.oombawka.blogspot.ca/2013/03/honorary-liebster-blog-award.html#more. 1. Create a blog post that answers the 11-questions below. 2. Nominate 11-blogs with less than 200 followers; provide to these 11 nominees with 11 new questions to answer and post to their own blogs. 3. Notify the 11 other bloggers of this nomination and that they need to collect their questions and follow the same process on their blogs. Please note, this is an honorary award and you do not have to participate. In fact, I have seen some blogs sporting a different badge indicating that they have received the award but not participated in the question/answer/nomination part of the process. I have decided that I would love to play along, it is a good chance to showcase other blogs that I follow and LOVE. 1. 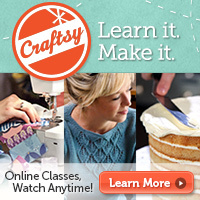 Where do you find your crafting inspiration? A lot of my inspiration comes from Pinterest. 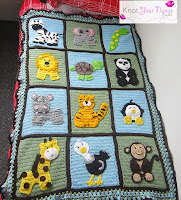 I love browsing and seeing all the different designs and stitch patterns. New stitch patterns are my favorite things to find. Then work the design around that. 2. What is your favorite yarn/wool/fabric? I am not sure I have a favorite but I am really enjoying working with Moda Vera Marvel at the moment as it is nice and soft and isn't splitting on me. 3. 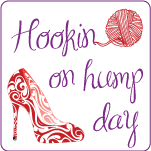 What do you do while you crochet or knit? (i.e. listen to music, watch TV, etc.) I usually have some form of background noise going on, during the day it is most likely to be the radio. But at night I sit in front of the t.v. 4. 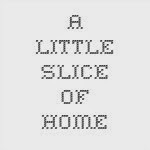 What is your favorite recipe (food)? My absolute favorite recipe would have to be this yummy White Chocolate and Raspberry Mud Cake. The recipe is in a magazine so I can't share the exact one but this one is pretty close. 5. What is your favorite season? (i.e. 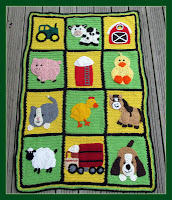 spring, summer, fall, winter) Spring, I love all the flowers, the baby animals and the little chick hats I get to make. 6. What is your favorite type of hook? (i.e. wood, plastic, metal) Metal, I find the yarn doesn't slide as well on plastic. 7. What is your favorite crafting magazine? I don't really read any. 8. 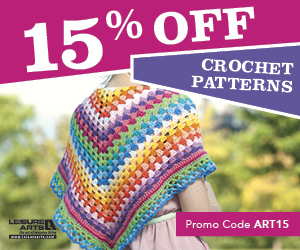 What is your favorite free pattern website? The Yarn Box for sure. Corina and Miranda have done a great job setting it up. 9. If you could pick one destination – where would you vacation? Scotland, I would love to see all the old castles and the standing stones. Diana Gabaldon is one of my favorite authors if you couldn't tell. 10. 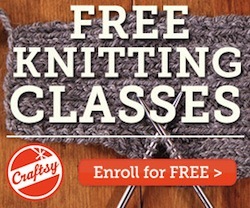 If you are not working with yarn, what is your next favorite activity? Reading. I have a large wardrobe full of books that I have read and can't bear to part with. What are your favorite colour combinations to use? What is one blogger you look up to? If you won a million dollars what would be the first thing you would do?